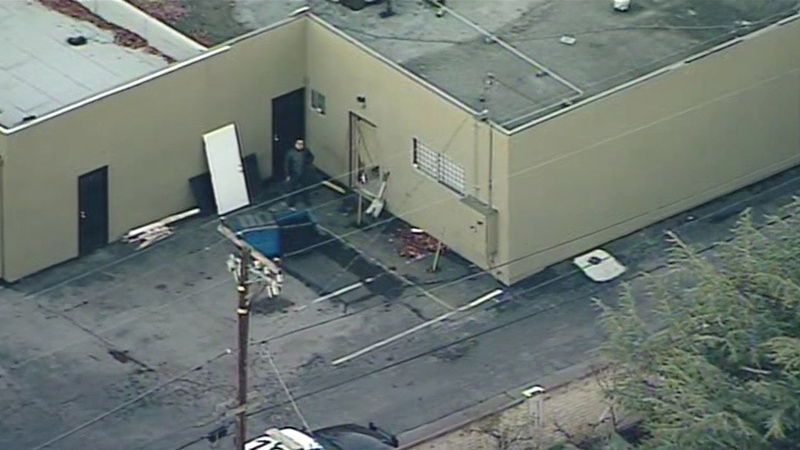 SUNNYVALE, Calif. -- Sunnyvale's Department of Public Safety is investigating a break in at a gun store. Around 4 a.m., officers received a report of a burglary happening at U.S. Firearms at 590 S. Mary Ave., according to a public safety dispatcher. The department has not released the name of the suspect and no other details about the burglary were immediately available. Police say no arrests have been made.